Indian Railways offers the facility to change passenger's name on e-ticket. This can be done by approaching a railway reservation office with a print out of the 'Electronic Reservation Slip' and the original photo identity proof of one of the passengers. 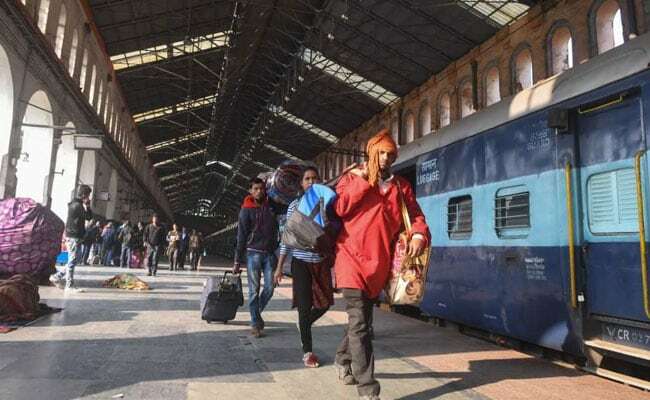 However, one has to to visit the railways office at least 24 hours before the scheduled departure of the train as per extant Railway rules, according to IRCTC's official website -- irctc.co.in. IRCTC or Indian Railway Catering and Tourism Operation is the e-ticketing arm of Indian Railways.